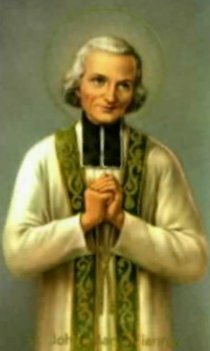 "The thing that keeps us priests from gaining sanctity is thoughtlessness. It annoys us to turn our minds away from external affairs; we donʼt know what we really ought to do. What we need is deep reflection, together with prayer and an intimate union with God." 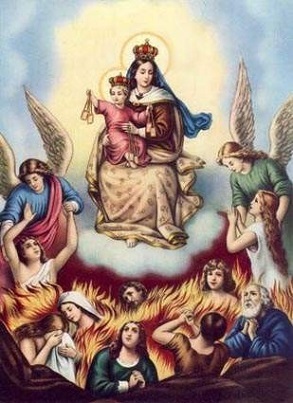 O Eternal Father, we offer Thee the Immaculate Heart of Mary, in satisfaction for our sins, and for the release of the soul of the priest most neglected in Purgatory. Amen.